Childcare outdoor learning environment to support young children’s physical activity, healthy eating, and outdoor learning. Affordance is a perceptional relationship between functional properties of environments and skills of individual users. There are 5 urban form elements that influence design practice and policy. Pathways, nodes, landmarks, districts, and edges. Children spend most of their waking hours in child care every day. Cosco explains the importance of being outdoors. 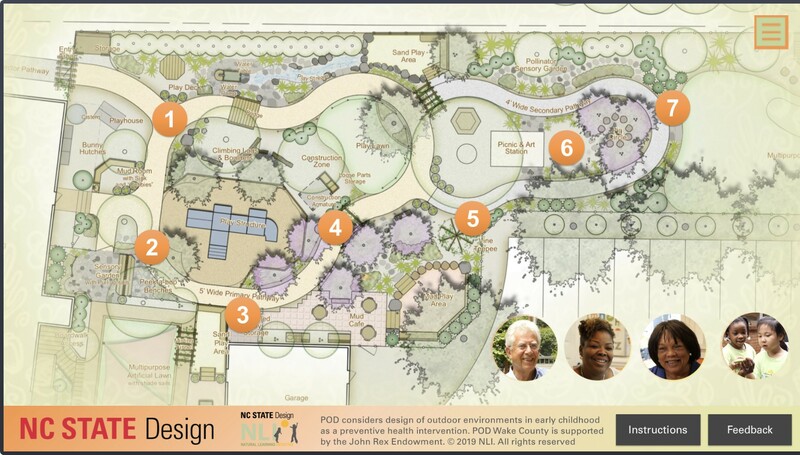 The NLI held a design workshop for 10 model early learning centers as part of the Shape NC project. Article 31 and a Child’s Right to Play. This may sound dry, but this video doesn’t! Multiple languages available here. How a group of dedicated citizens can band together to create positive change in a community. Who spends more time outside, a child… or a maximum-security prisoner? Watch this film to find out. Every child has the right to be a child. Dirt is good! Every child needs nature. Not just the ones with parents who appreciate nature. Project CATCH provides services and advocates for children experiencing homelessness. 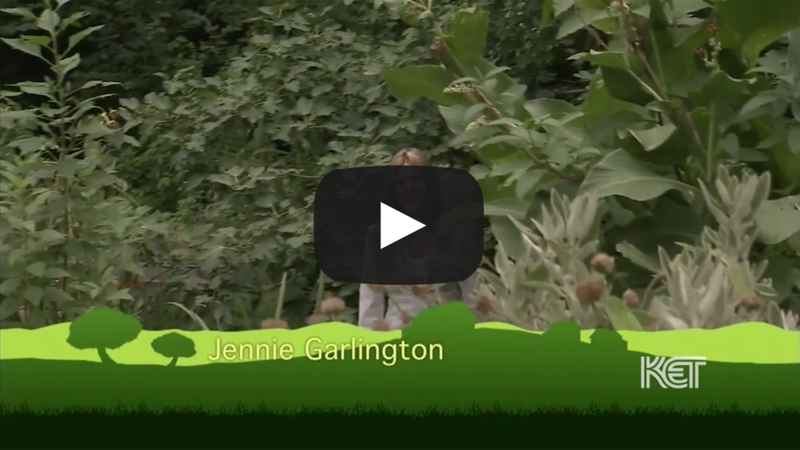 We explore “Nature Deficit Disorder,” learning the effects children suffer when they lose contact with nature. 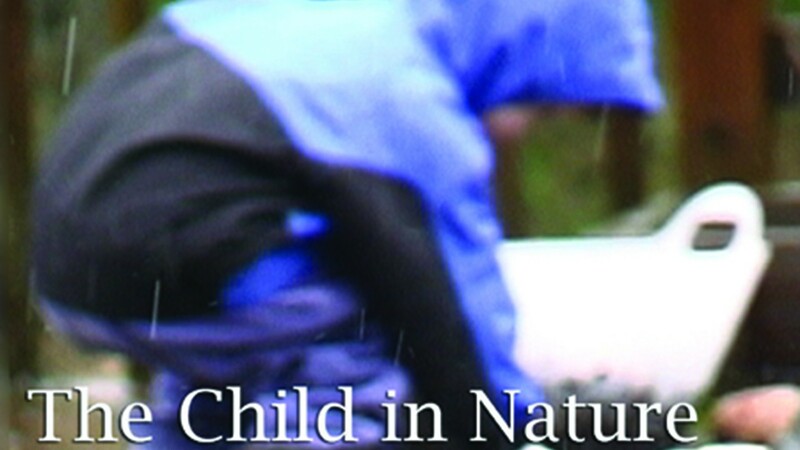 This DVD shows how the naturalized schoolyard brings the child into contact with the natural world and the universe.